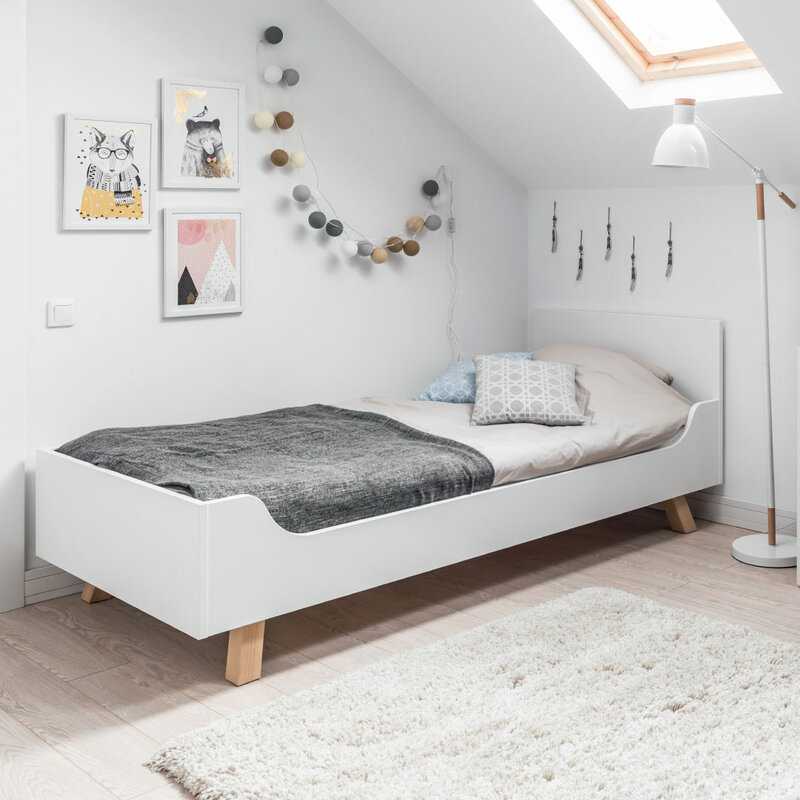 The 4You Single Bed from the 4You collection by Vox with its clean-lined design is perfect for children’s bedrooms. 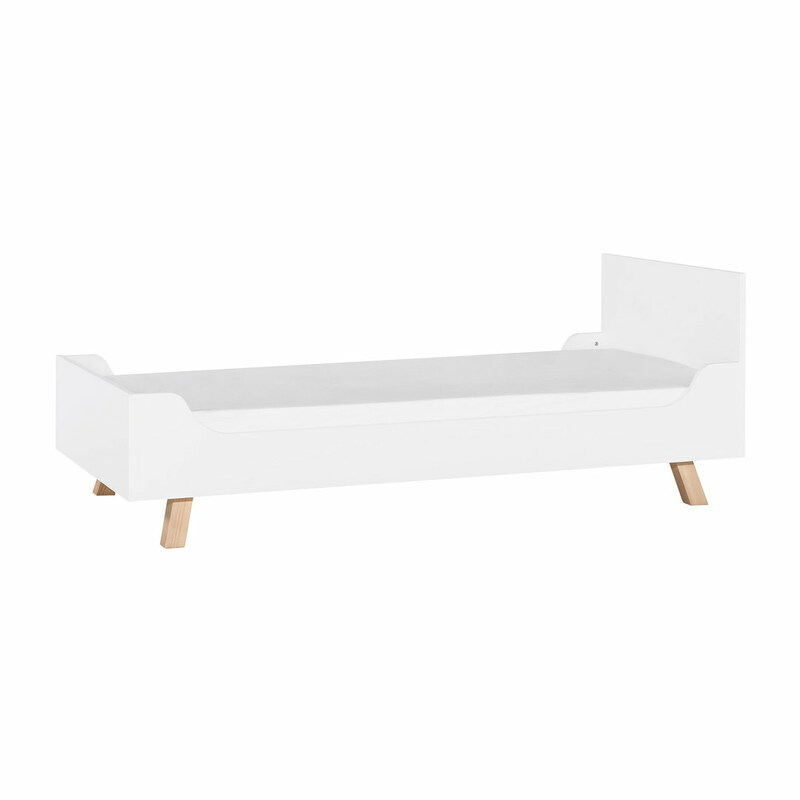 The 4You Single Bed embodies inspiring functionality, creativity and a perfect arrangement of space. It has a modern design with an ample headboard and comfy footrest, with the natural wood slanted legs creating a contemporary feel. 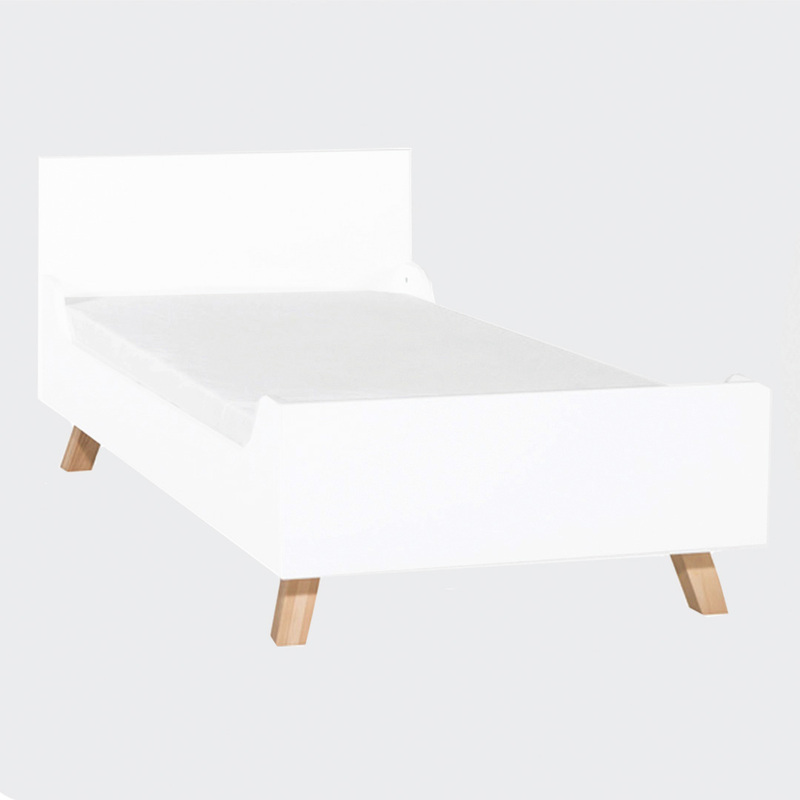 The bed is European single size which is extra long – 90cm x 200cm – and requires an appropriate mattress which is available separately. This bed is excellent value for money. We chose to assemble it ourselves which was quite an undertaking. But my husband and I had a fun evening putting it together. The engineering on it is amazing and the finish on the wood is very good quality. It is also quite low to the ground but my daughter prefers it like that.